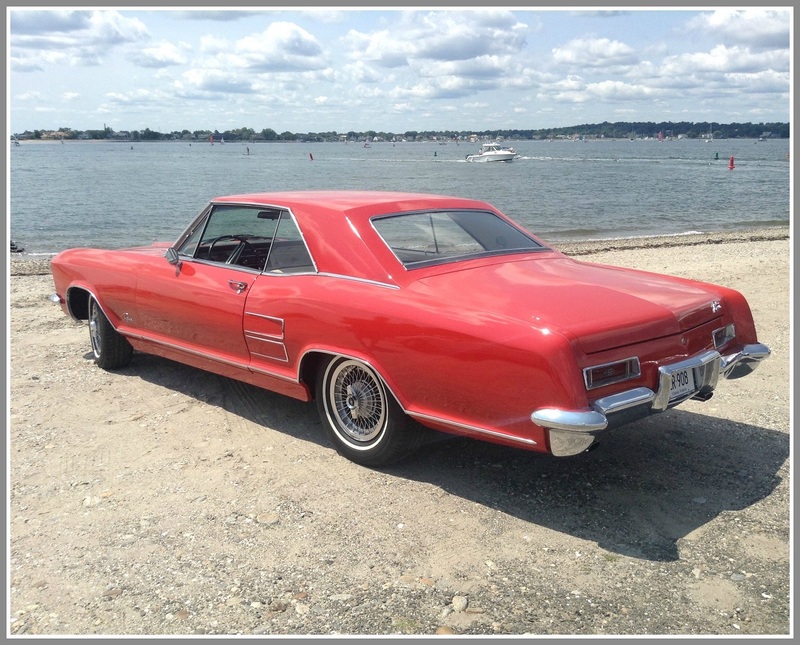 This entry was posted in Beach, Pic of the Day, Transportation and tagged 1964 Buick Riviera. Bookmark the permalink. I’ll take two, they’re small, thanks. Takes me back, love it! Brave taking it to the salt air. So THAT”S where I left it! Can’t believe its still there. Thanks, Dan!